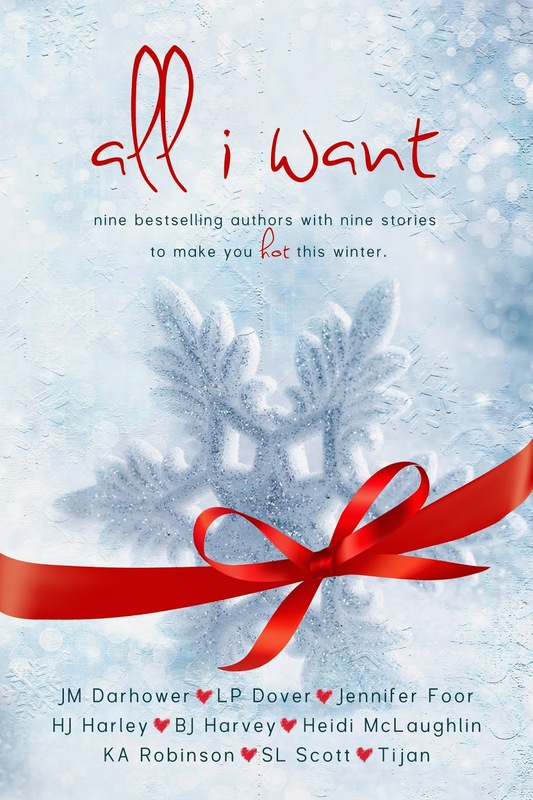 These 9 fabulous bestselling authors are giving you 9 HOT novellas to brighten your December. Cody Moran and Gracie Callaghan wanted nothing more than to escape the life they’d been born into, but it’s the kind of life that doesn’t like to let go. A story of love and heartache spanning the streets of Hell’s Kitchen to far, far away, where it doesn’t snow. Now that his time for revenge is over, Ryley wants to make the season special for the woman he loves. Not only will you hear the sound of Christmas bells during the holiday, but maybe another type of bell followed by the pitter patter of little feet. Come join the entire Mitchell clan for a very merry Christmas and a surprise wedding. Stranded in Chicago just two days before the holidays, Porter Daniels and Harlow Wilson have to clear the air. Can they finally stop circling each other and get what they really want for Christmas? The Christmas trees are trimmed and the bells are ringing. For one lucky couple in Beaumont, Christmas has a whole new meaning. In Tamed, you heard Amber’s side of the story. Now, it’s Adam’s turn. What happened after Tamed? What was going through Adam’s mind in key scenes of Tamed? It’s time Adam had his say. When two opposites attract in Paris, can the language of love bring them together or will they be Lost in Translation? Jax Cutler is one bail jumper Dale doesn’t want to help her family catch, but he soon becomes the one she can’t let go.